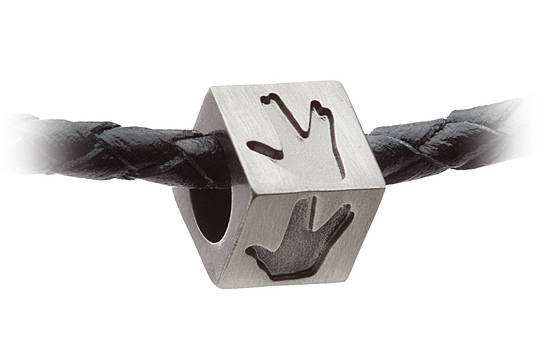 Her Universe have added two Star Trek themed charm beads to their range, one featuring a Starfleet insignia, and one featuring a live long and prosper hand sign. Both are available exclusively via ThinkGeek. 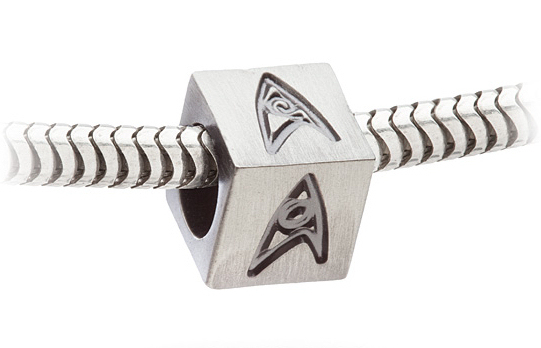 In fact ThinkGeek offer quite a range of geek-themed charm beads, including a TARDIS, T-Rex skull, and Lego(-style) brick.